Kingsford Smith Drive plays an important part in Brisbane’s road network linking the CBD to some of Brisbane’s most important economic drives, including the Brisbane Airport and Australia TradeCoast. A major redevelopment project is underway to reduce traffic congestion, improve safety and create an entry statement to Brisbane. 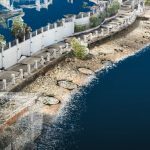 Terrestrial laser scanning was used to create a point cloud of the river walk at Kingsford Smith Drive wharf and underlying terrain/riverbed. 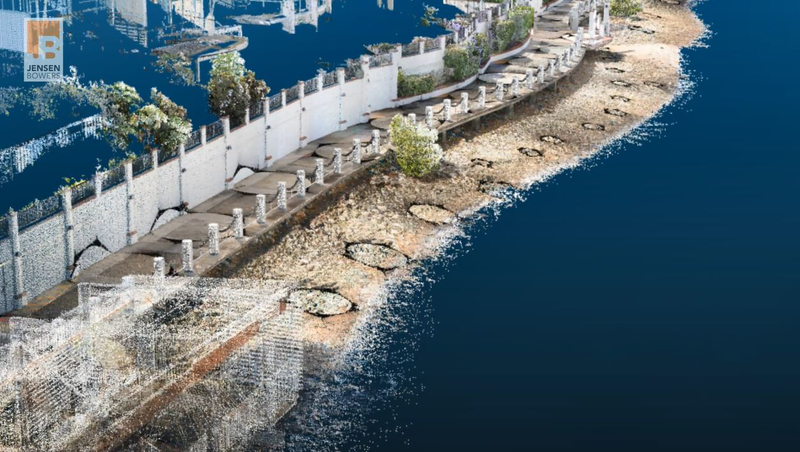 A Revit model was then created from the point cloud to meet the stringent accuracy requirements specified by the client. Heat mapping was used to confirm accuracy requirements as the new design required structural elements to be constructed within very tight tolerances. Traditional survey techniques would not have provided the level of information or the confidence the design team required.